American Idol judge Katy Perry reached out this week to a contestant rejected by his family because of his sexuality. 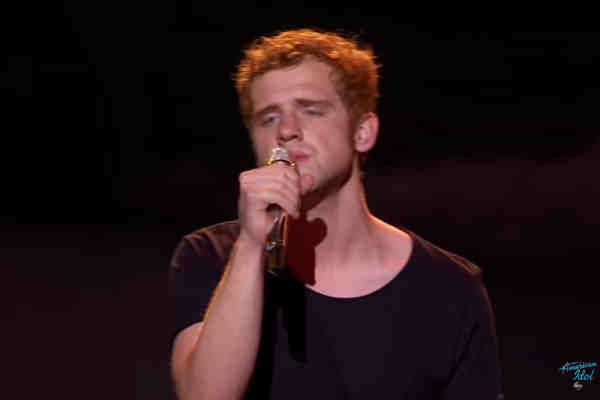 Jeremiah Lloyd Harmon was among the hopefuls flown out to Hawaii to perform in front of a live crowd. In the audience was Harmon's boyfriend, but his parents were missing. Harmon, the son of a preacher who was working as a janitor in his dad's church, said that his parents do not accept him being gay. “I just want to say from one pastor's kid to another that I see you. And I love you. And I accept you. And I'm so proud of you. I'm just excited that you're going to continue the journey with us to the top 20,” Perry said.